Transparent doubled sided hair system tape, medical grade adhesive tape. Commonly used for daily wear hair systems. 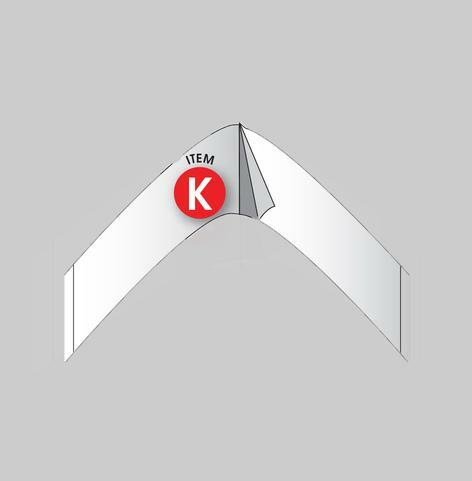 SKU: tape-contour-k. Categories: All Supplies, Mens Supplies. Tag: Wig Supplies. 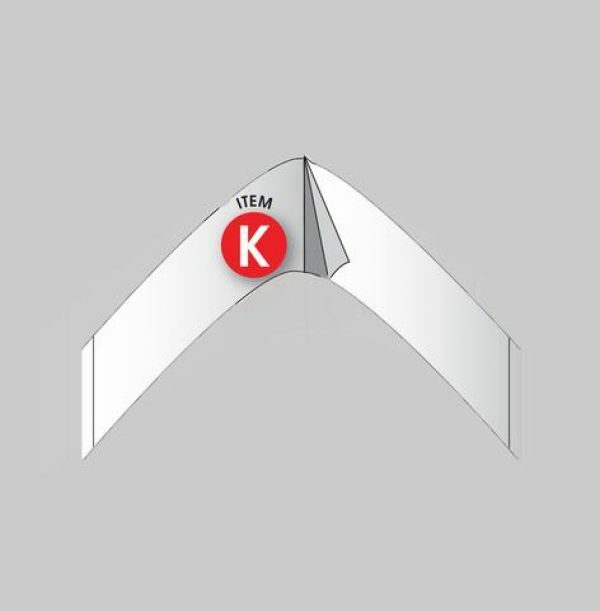 Pre-cut 3″ contour shape strips. Transparent doubled sided hair system tape. Commonly used for daily wear hair systems. It is essential that you first clean and prepare your scalp thoroughly. Preparing your scalp properly will ensure the best possible bond for your hair system. This double-sided transparent tape is a medical grade adhesive. It has less tack than all other hairpiece tapes, but still gives a secure hold and ideal for daily wear. Usually good for 1 – 2 days.